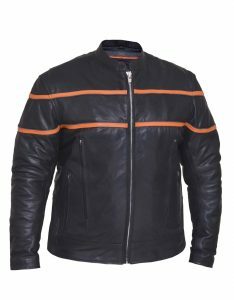 Whether trying on Helmets or apparel, we’ll make sure that you leave satisfied and comfortable. 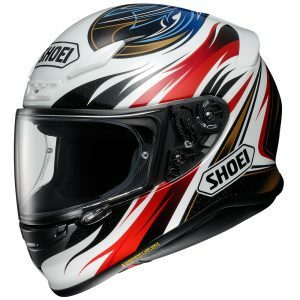 We only carry top of the line helmets, high-quality brands, such as HJC, SHOEI, GMAX, SCORPION, ICON, BELL and more.. 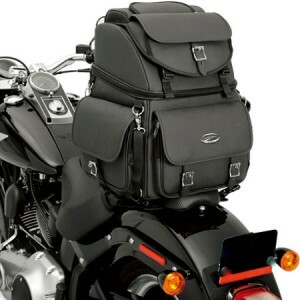 Whether it’s Motorcycle Helmets – Off Road Helmets – Snowmobile Helmets that you need to get out riding, We’ve got the Helmets, Apparel, and the Accessories you need at Prices you can afford ! !